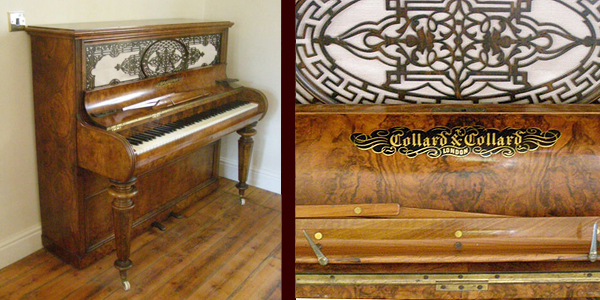 This is our current range of pianos available for sale to the trade. 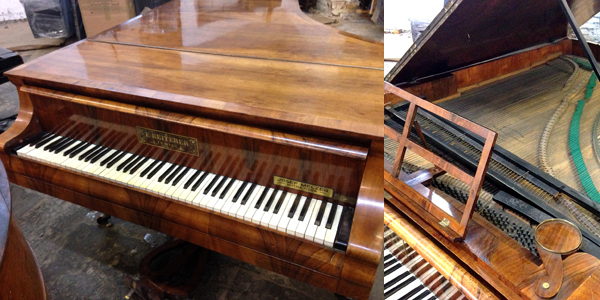 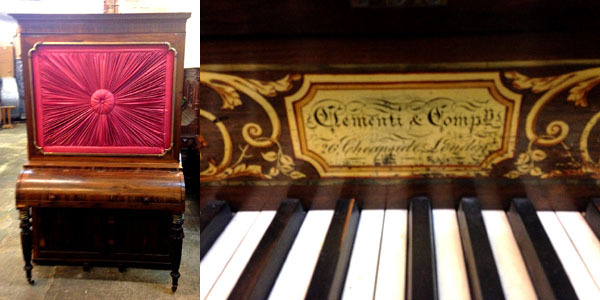 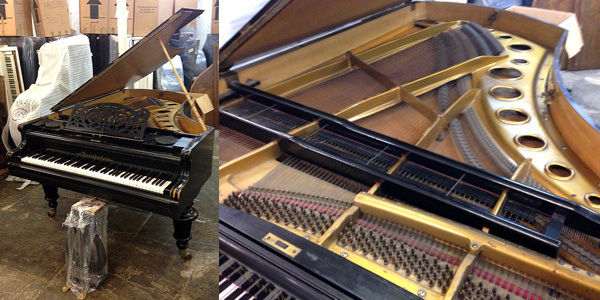 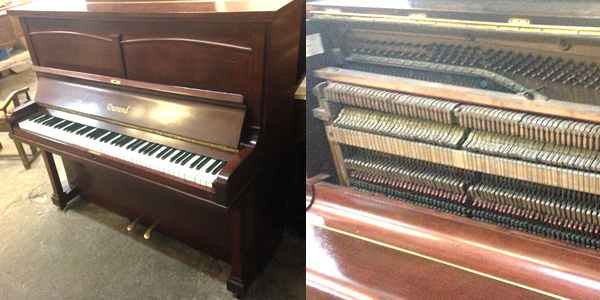 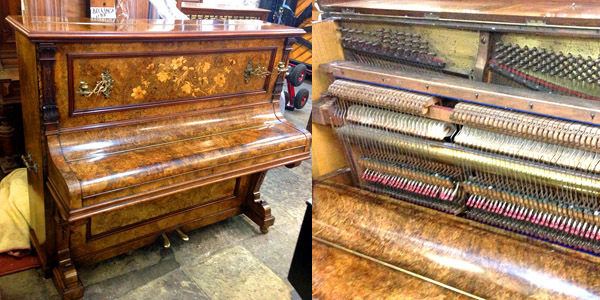 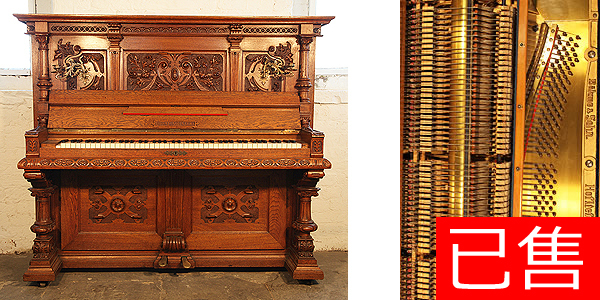 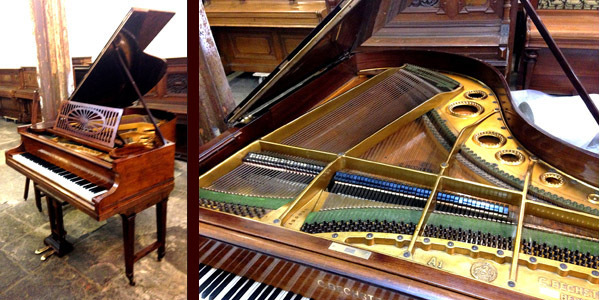 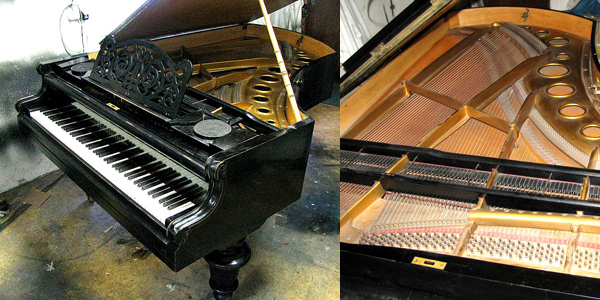 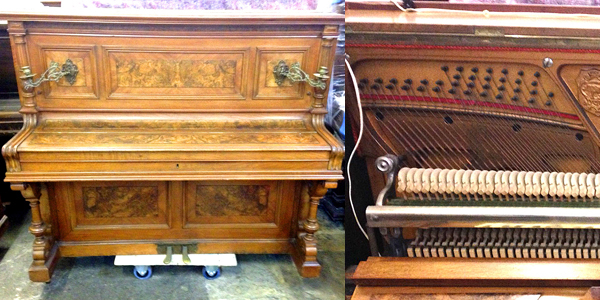 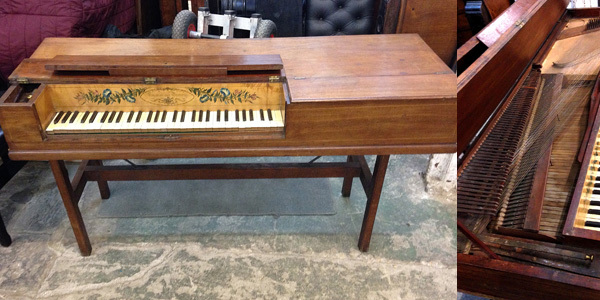 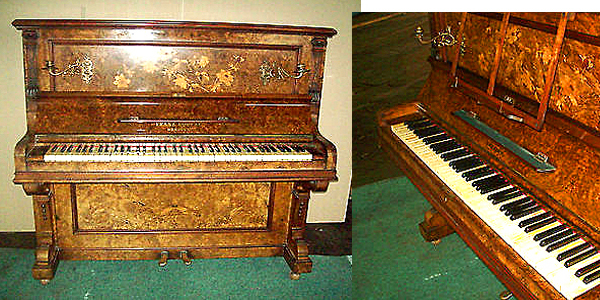 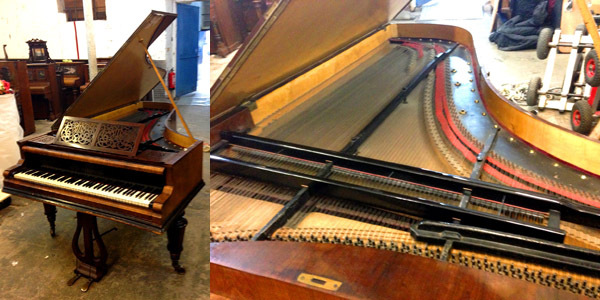 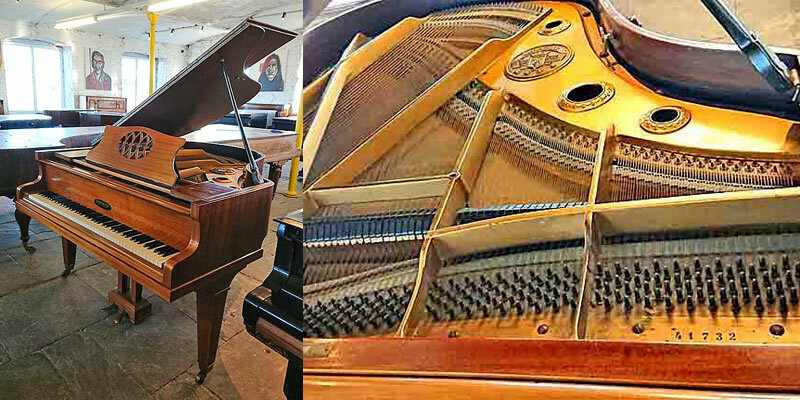 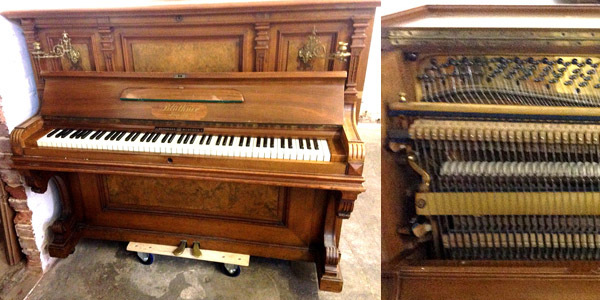 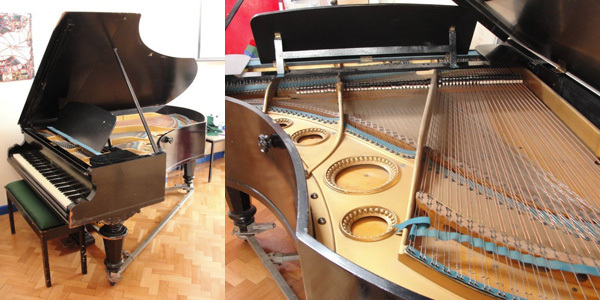 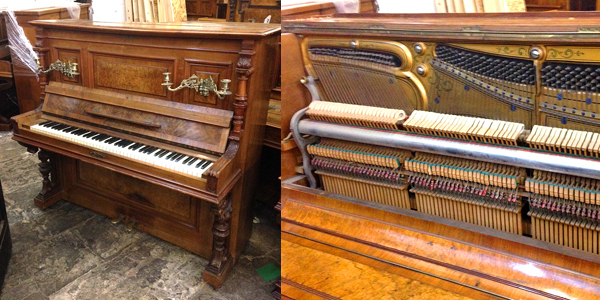 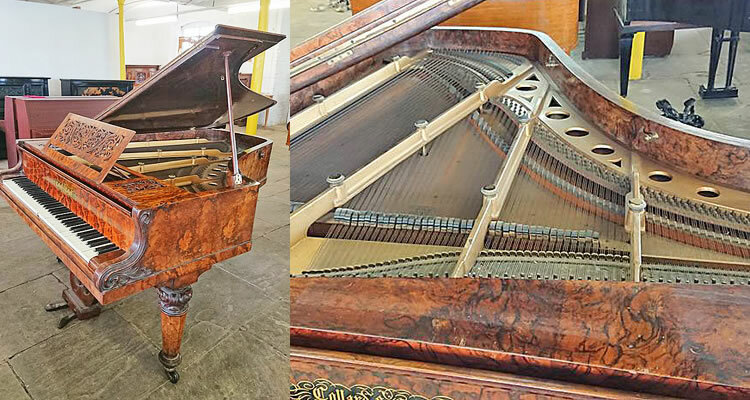 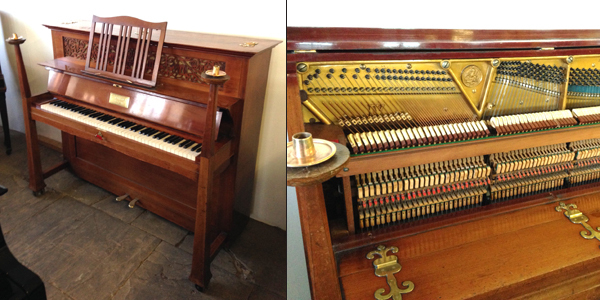 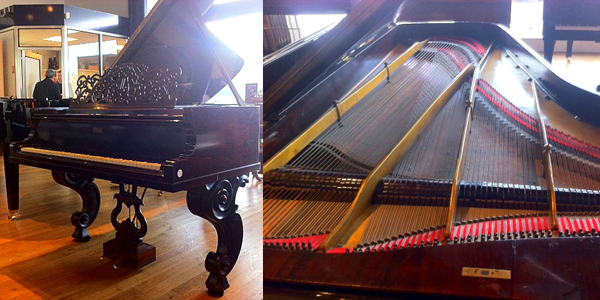 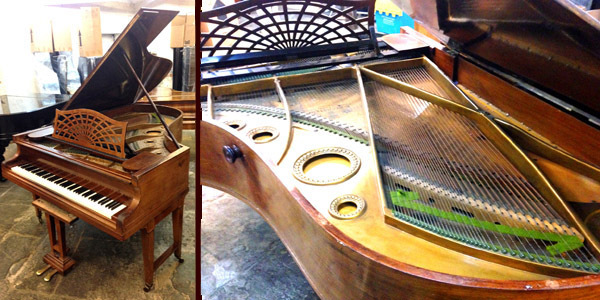 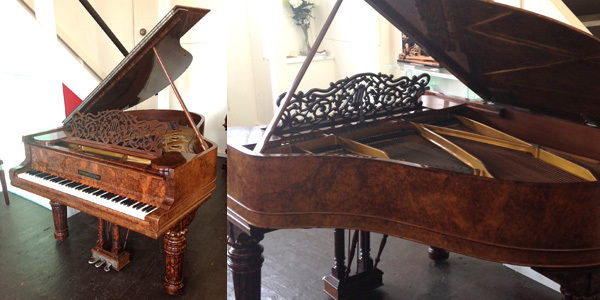 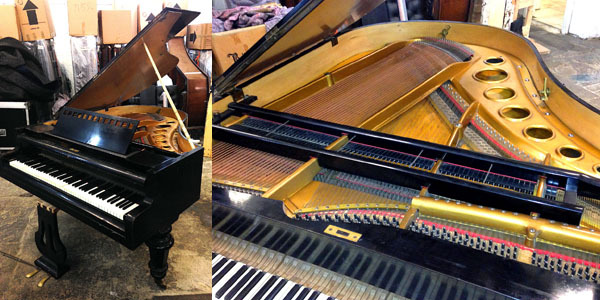 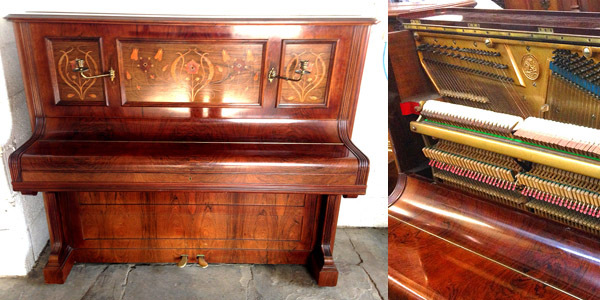 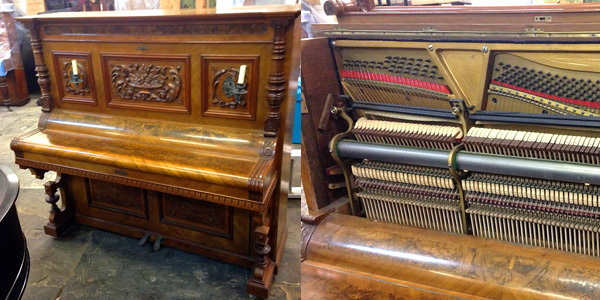 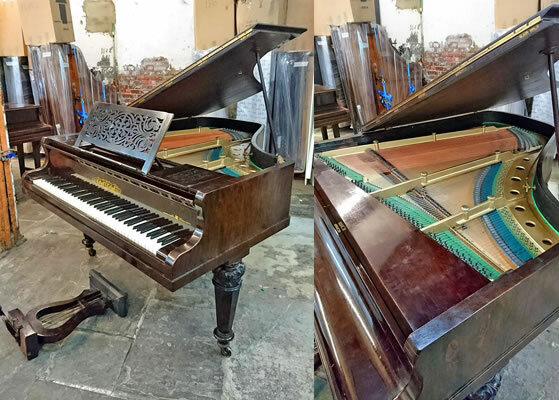 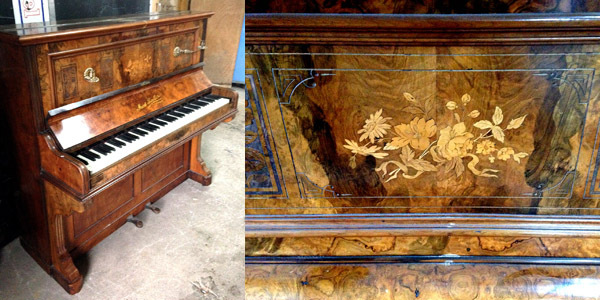 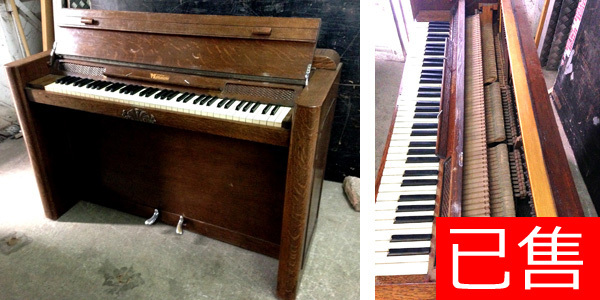 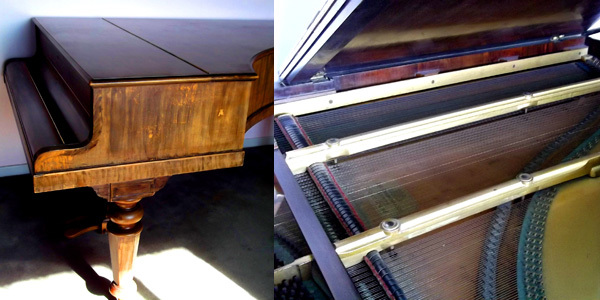 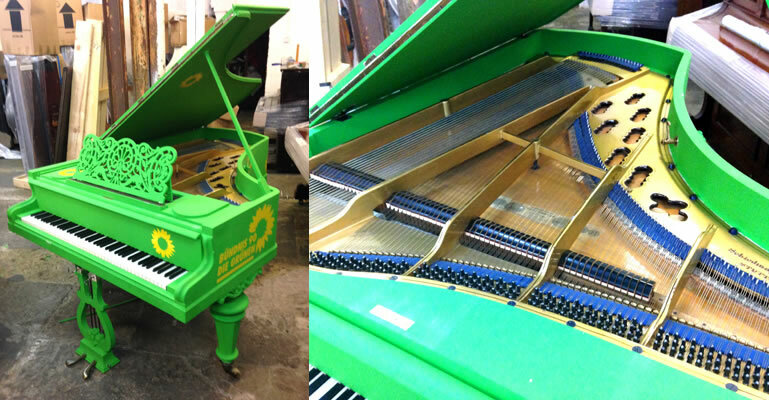 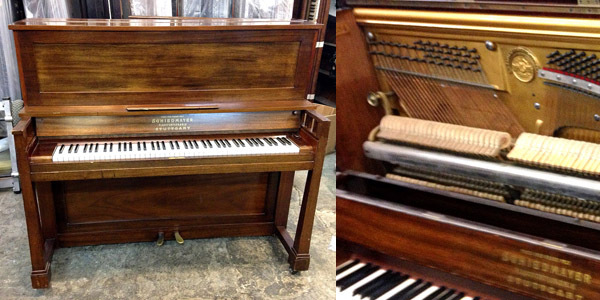 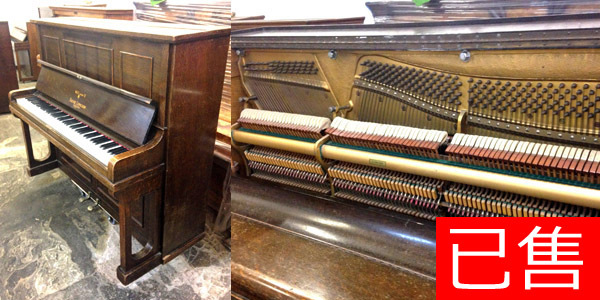 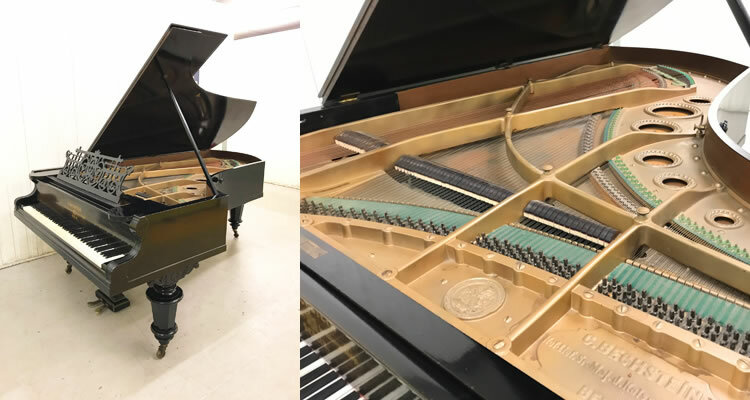 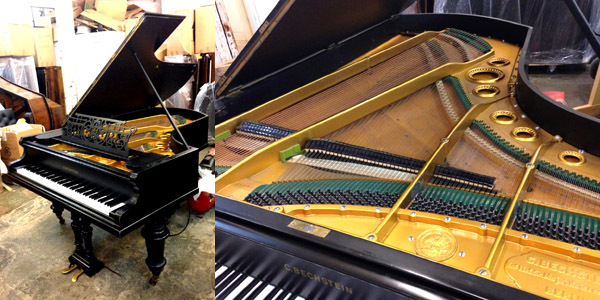 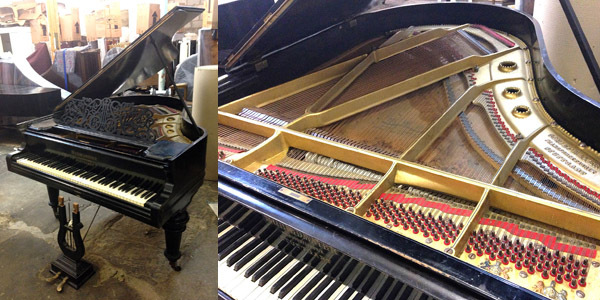 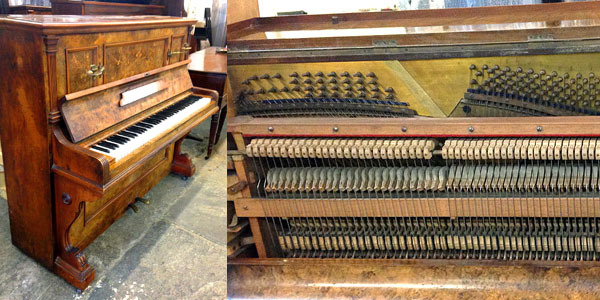 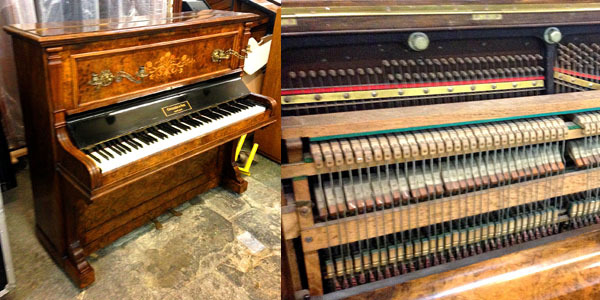 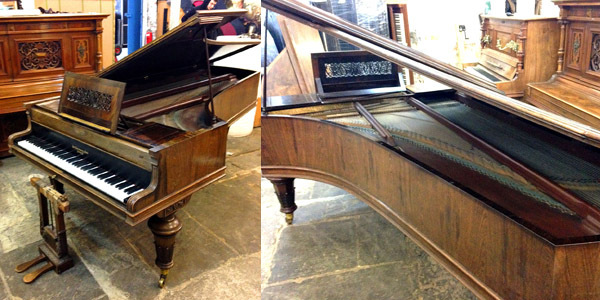 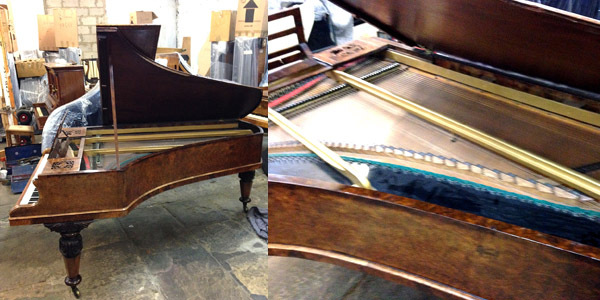 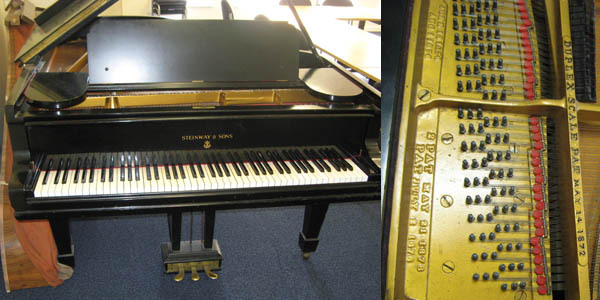 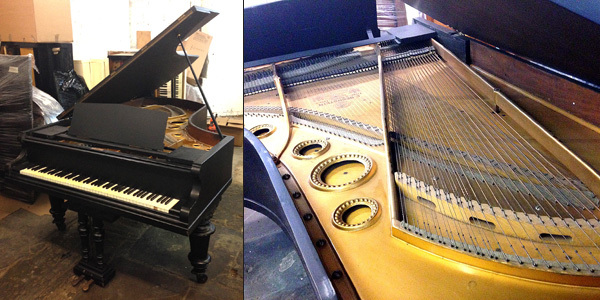 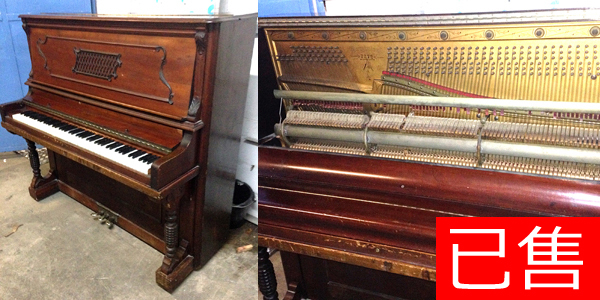 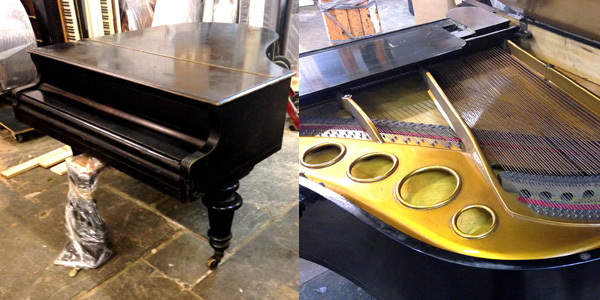 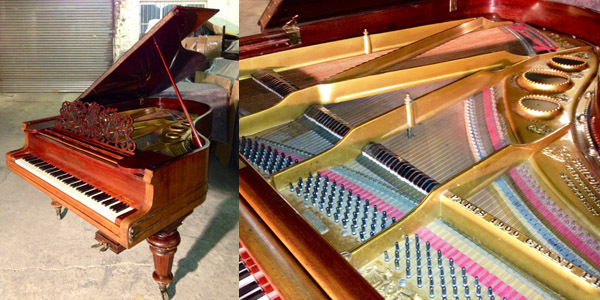 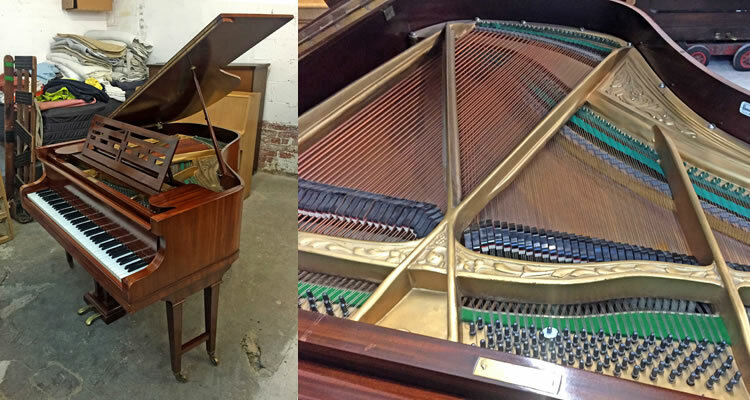 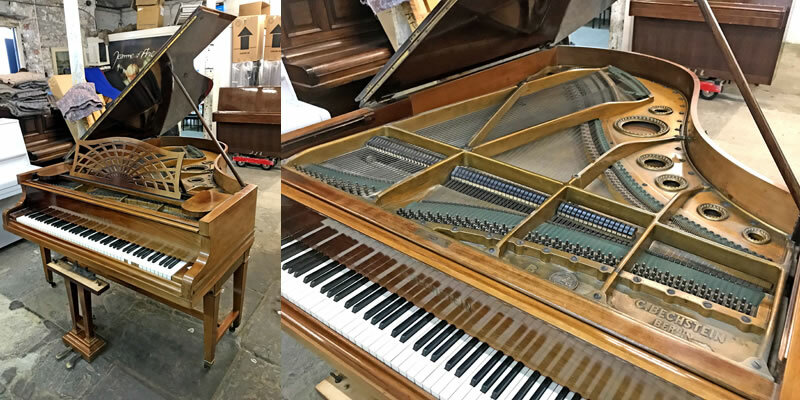 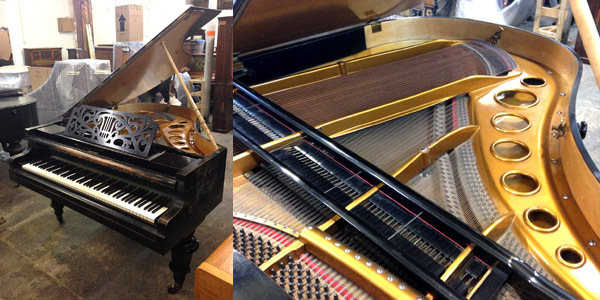 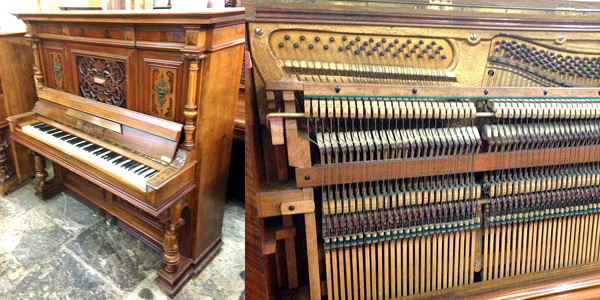 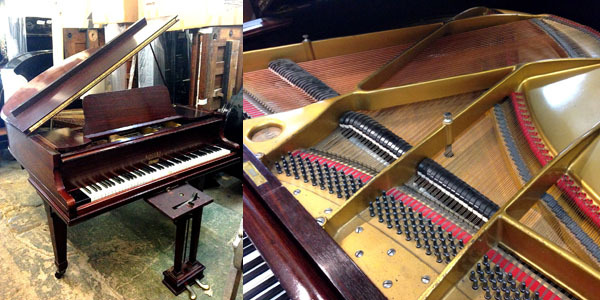 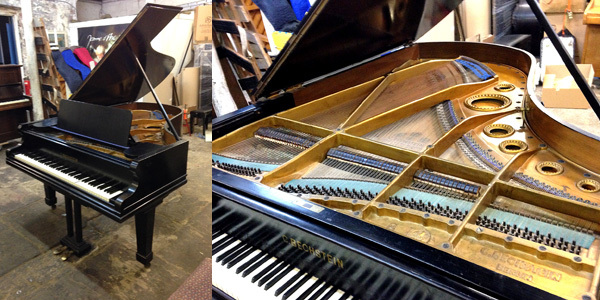 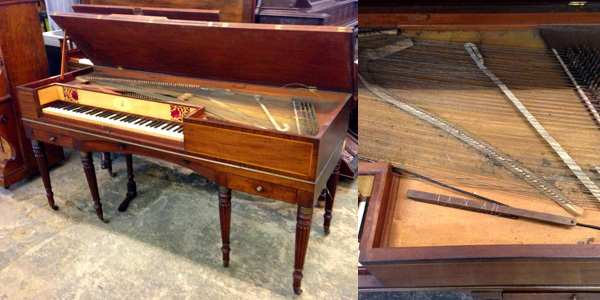 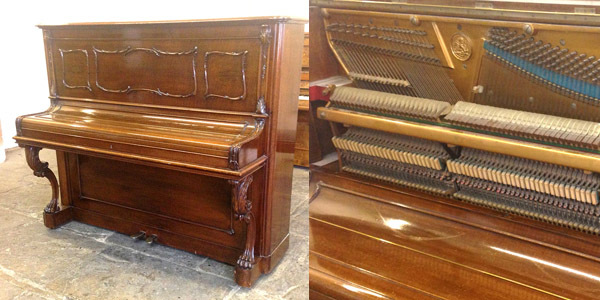 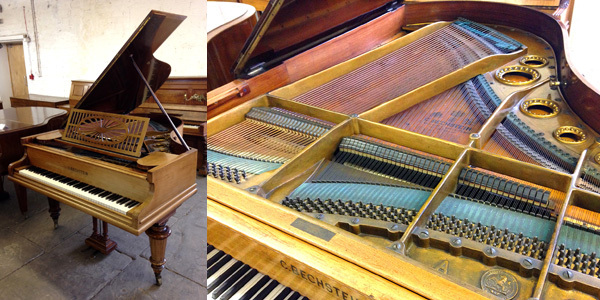 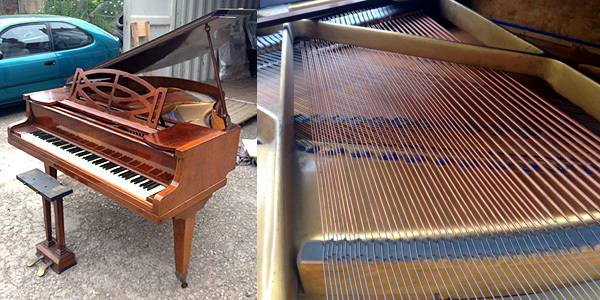 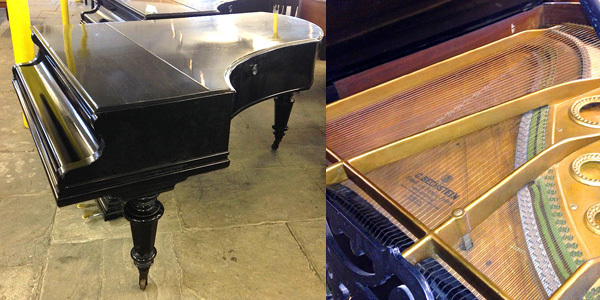 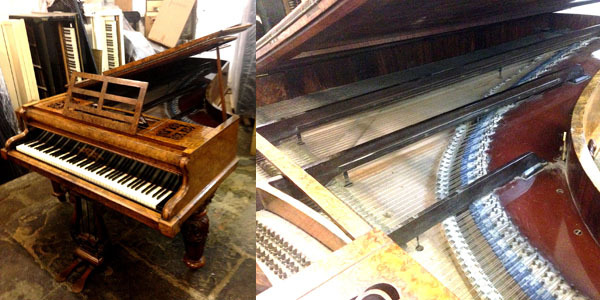 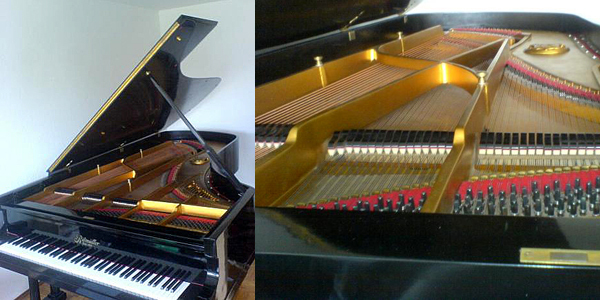 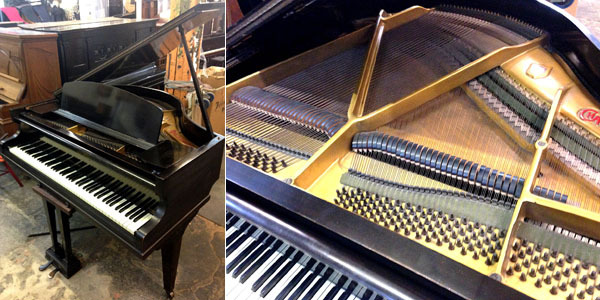 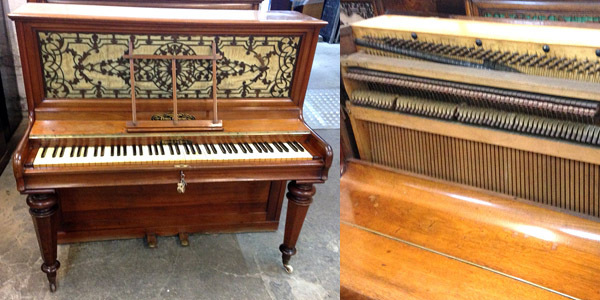 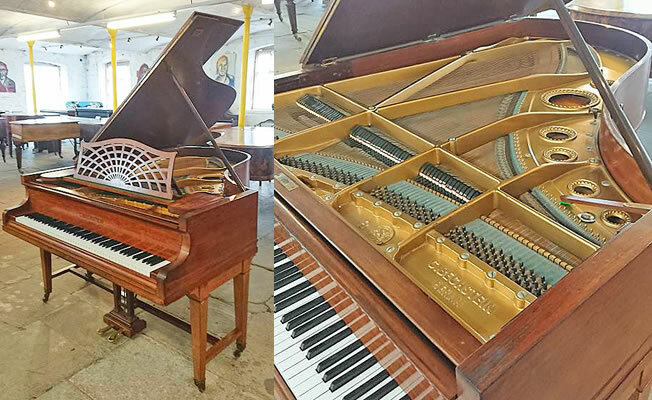 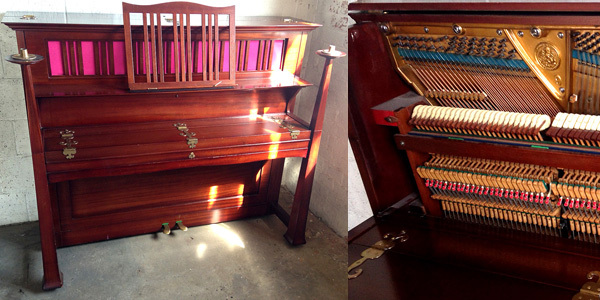 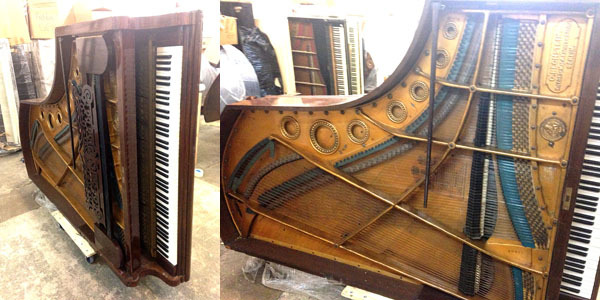 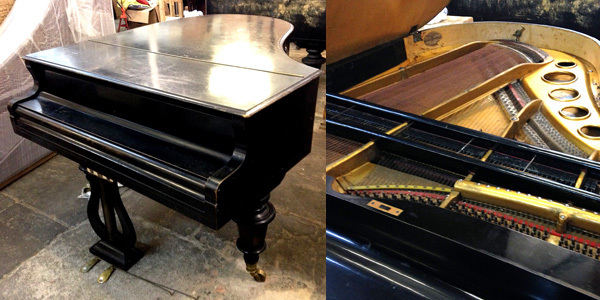 These pianos are unrestored and require restoration work to the instrument and / or cabinet. 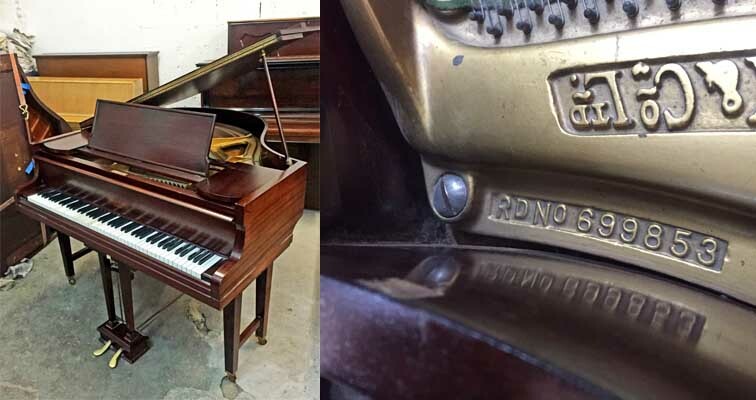 Pianos are sold "as is". 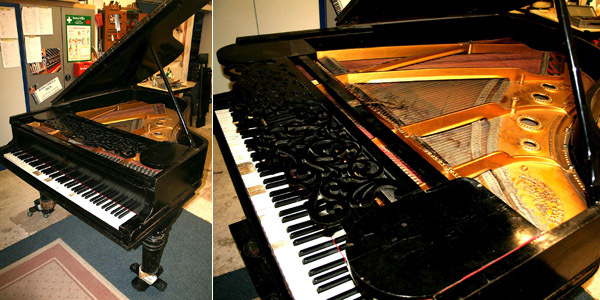 No warranty given. 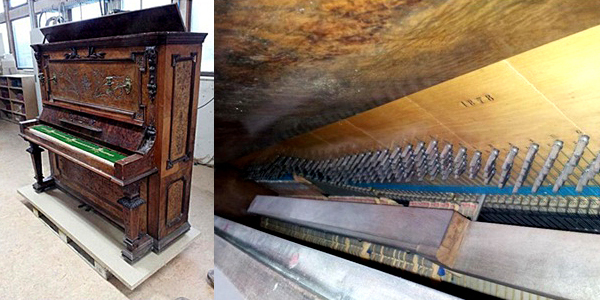 Inspection recommended. 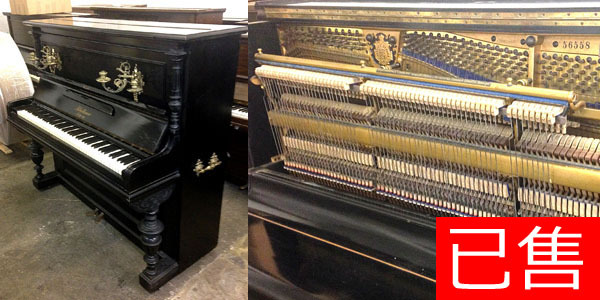 Best value grand and upright pianos in stock at Besbrode Pianos Leeds.